The BlackBerry Key2 is easily one of my favorite phones of 2018, but it is rather expensive, retailing at $650 unlocked in the US. Fortunately, a cheaper version is on the horizon, which will bring the iconic physical keyboard to more users, at a vastly lower price point. The device is being referred to as the KEY2 Lite, and has the codename Luna. 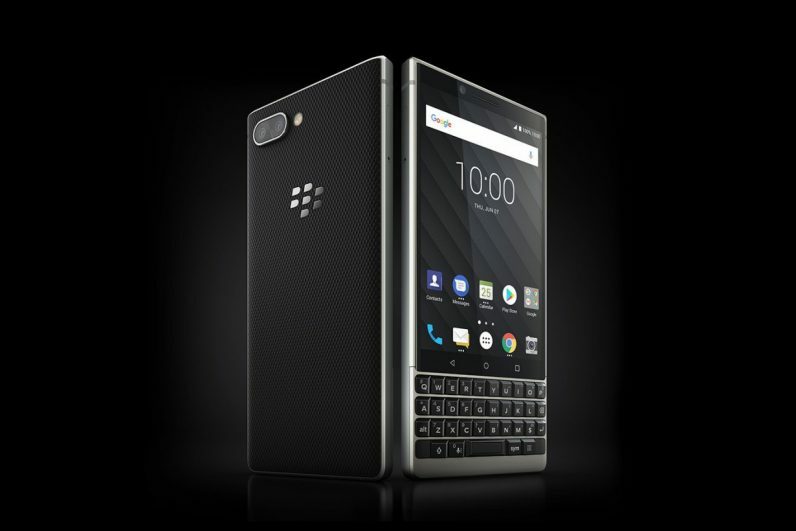 For all intents and purposes, it looks like the standard KEY2, but with a few compromises. For starters, it’ll come with a plastic chassis, rather than the excellent and hardy aluminium one that shipped with the premium KEY2. Photos from VentureBeat reporter (and reliable mobile leaker) Evan Blass show what this looks like. According to Blass, it’ll be available in three different color schemes: red, copper, and blue. You can also expect to see some compromises when it comes to the phone’s internals. I wouldn’t be surprised to see a downgrade of the phone’s SoC and RAM to something more befitting of a lower price point. The KEY2 Lite is faintly reminiscent of the BlackBerry Q5, which was a cheaper alternative to the flagship Q10. Like the KEY2 Lite, the Q5 had a playful, colorful aesthetic, and lower-spec internals. The Q5 wasn’t a rousing success, but that was likely because it shipped with the excellent (but unpopular) BlackBerry 10 operating system, rather than any particular failing of the phone itself. Will things be different this time around? Maybe. I still like to think that there’s a market for phones with physical keyboards. They’re just way better to write on. If you spend a lot of time composing emails and documents on the move, there’s no comparison. We’re yet to hear how much the KEY2 will retail for, but the phone is believed to be announced at IFA Berlin, which takes place at the tail end of August. Read next: Mining cryptocurrency has become fashionable for charities - but does it work?